I'm the light carrier, Ryujo! 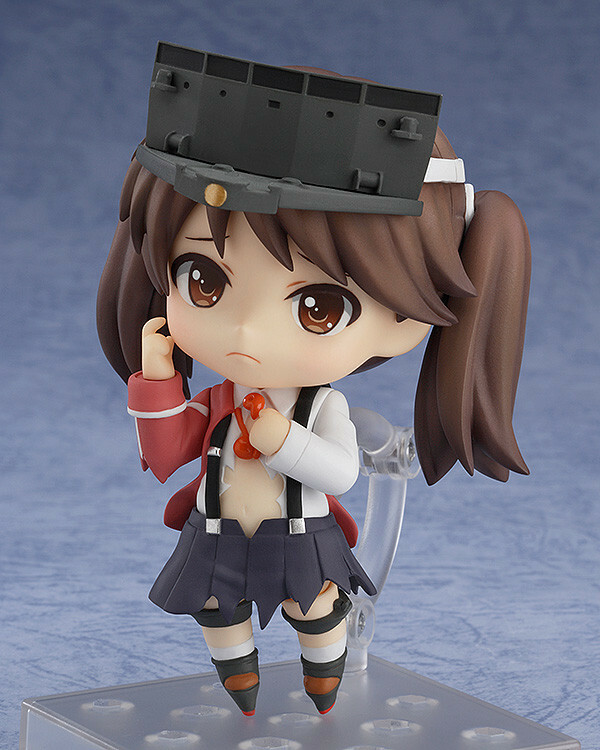 I have a distinct look even as a Nendoroid! 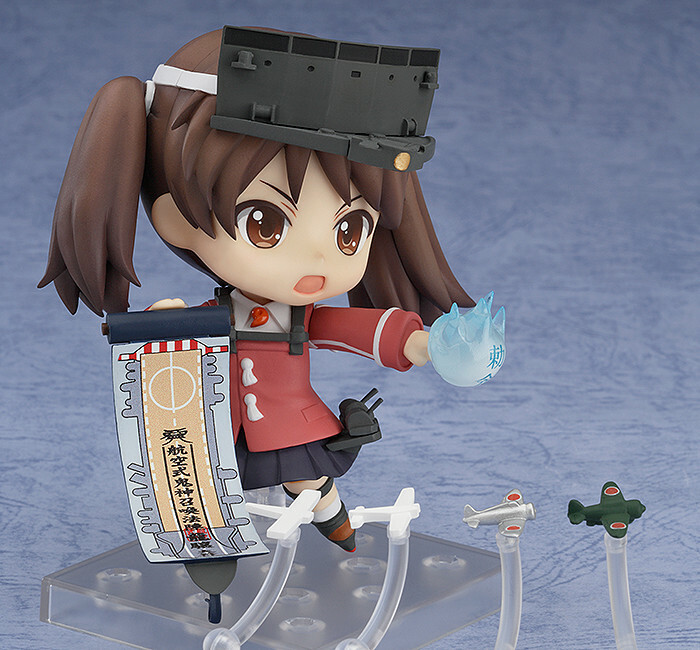 From the popular browser game 'Kantai Collection -KanColle-' comes a Nendoroid of the light aircraft carrier, Ryujo! She comes complete with both a standard aeroplane and 'shikigami' paper planes to fly beside her. The divination scroll in the image of a flight deck as well as a pouch to hang from her shoulder are both included. 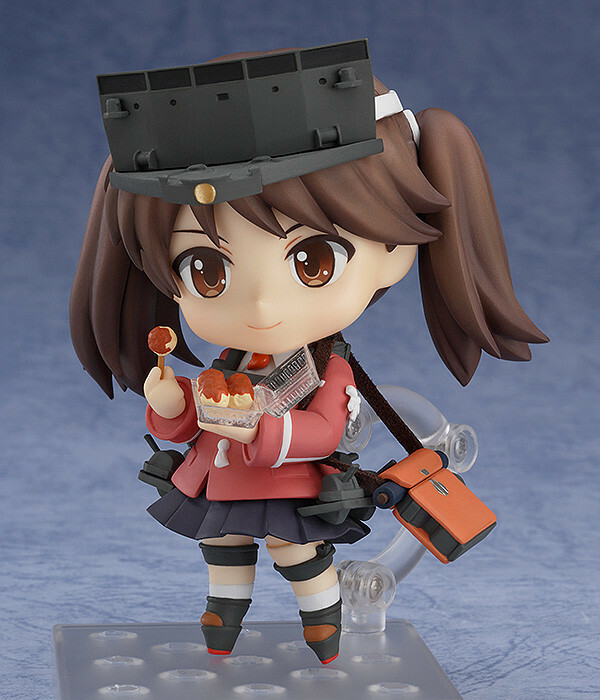 Her favorite food, takoyaki, are also included for her to enjoy! ♪ Alternate parts to recreate her half-damaged appearance are also included! 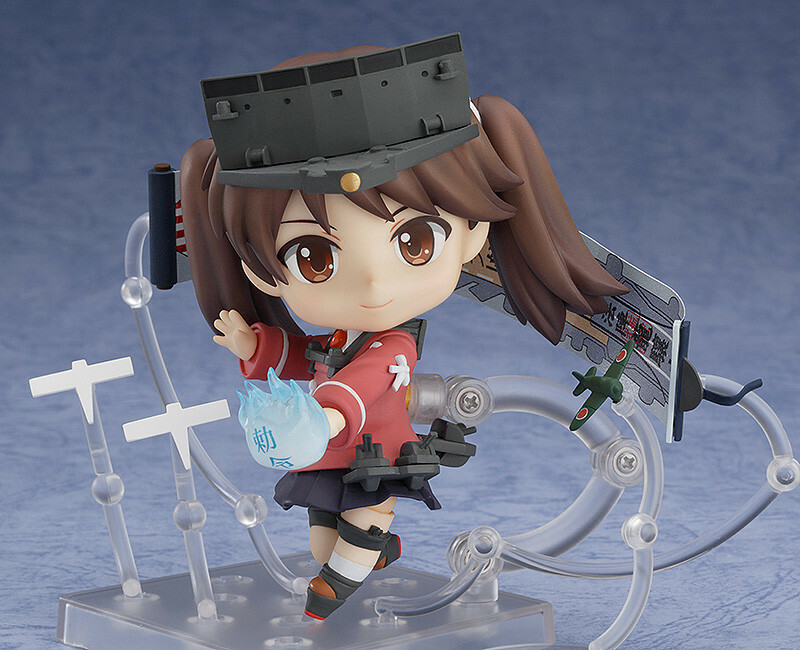 Preorders will be open from 6th April 2015 (Mon) from 12:00JST until 13th May 2015 (Wed) at 21:00JST. 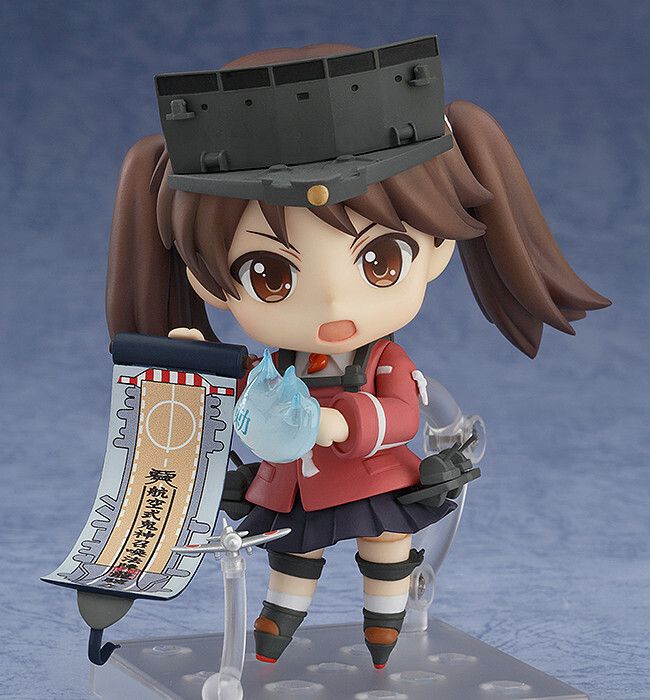 Preorders of Nendoroid Ryujo from the GOOD SMILE ONLINE SHOP will include a Nendoroid Ryujo Special Box Sleeve and Special Nendoroid Base as a bonus!